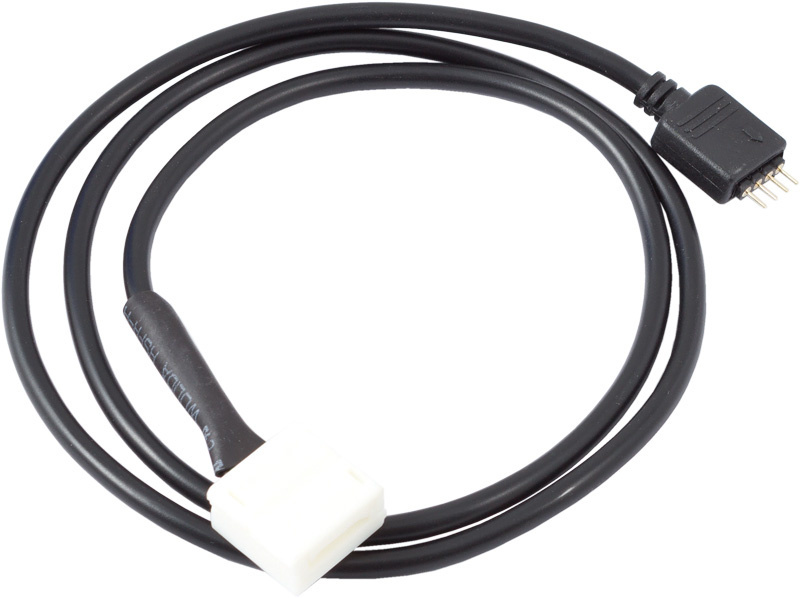 Connector for Aqua Computer IP65 LED strips, length incl. connectors approx. 70 cm. 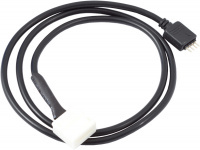 Compatible to farbwerk controllers. 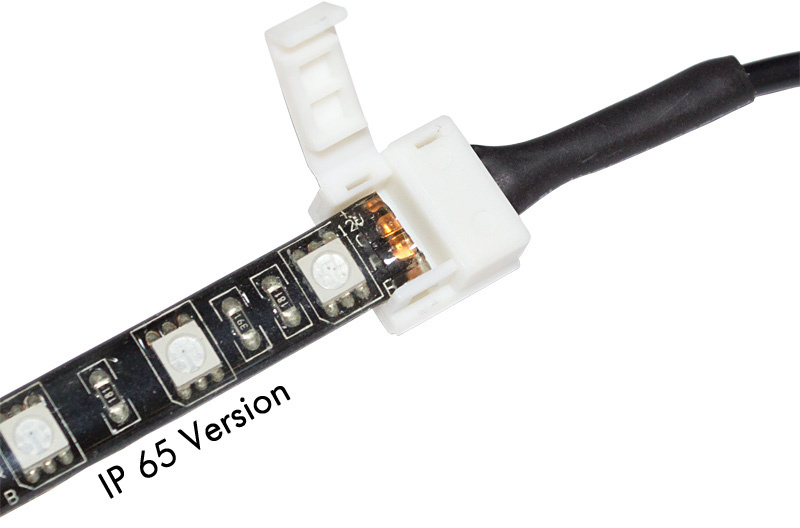 Note: this connector is not compatible with standard LED strips (without rubber shell) and IP67 LED strips! This product was added to our catalogue on Wednesday, 15. April 2015.